1. Endless possibilities – There’s no end to what can be made with LEGO. 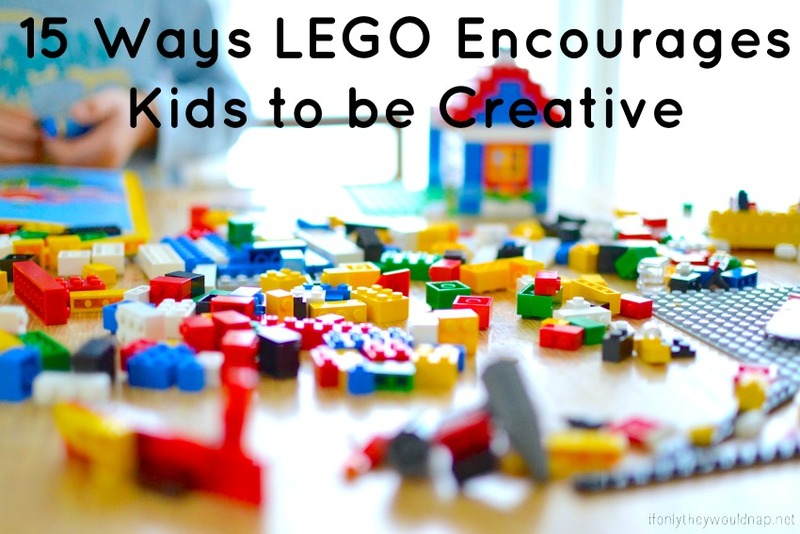 Whether they’re using a kit or a box of random bricks, if your kiddos can think of it, they can make it. Creations can be however elaborate or simple as they wish. 2. 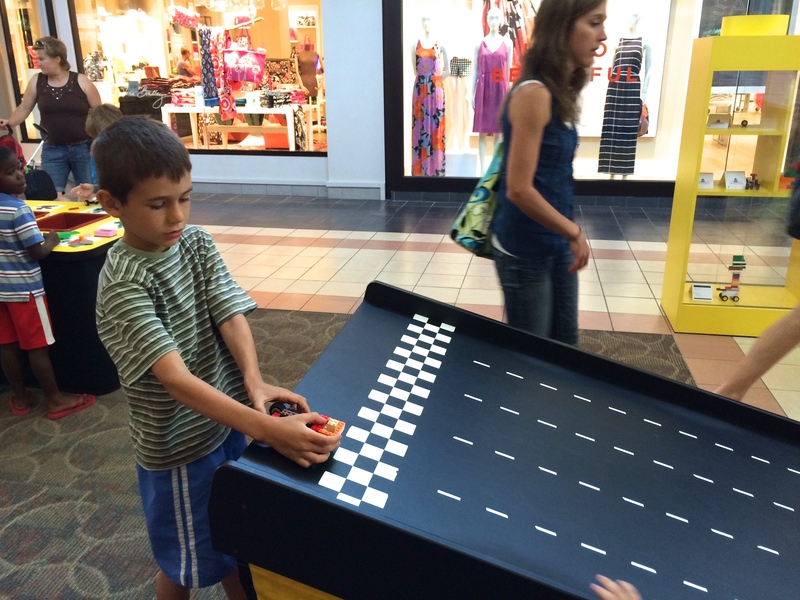 Open-Ended Play – unlike toys with buttons and screens, kids can play however they want. They can tap into their imagination to create an elaborate battle scene, an enormous mansion, or simply play with their Lego guys and have them talk to each other. There isn’t just one direction their play can take, it can follow their whims and interests wherever they go. 3. Teamwork – Not everything can be built alone! Sometimes you need a brother or a friend to help you out, find the right piece, suggest a different way. Or occasionally (ahem, every.single.day.) your brother wants to use the piece that you want, and either have to cooperate and build something tougher or compromise and change your design. 4. Problem Solving and Perseverance – When something doesn’t work, when what you’re building isn’t turning out the way you want it to, you try it another way. Or start over and try something different. In sewing (and life! ), there are so many times that I have to try something two, three, or more times before it turns out the right way. 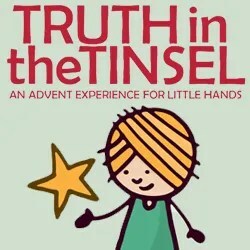 This allows kids to brainstorm and come up with new ways to solve problems. 5. Improvisation – Sometimes life doesn’t come with directions, and not every design can be found in a LEGO kit. The LEGO Master Builders who built the incredible large-scale model of the U.S. Capitol didn’t say “Hey, let’s make the Capitol Building!” walk into the LEGO store and come out with a kit. They worked for hundreds of hours, designing and building, making mistakes and changing their plans along the way I’m sure. 6. Follow Directions, but Make it Your Own – When I’m following a pattern, I don’t always want to make it exactly the way the designer created it. So I’ll add my own twist and take it in a new direction. This is the beauty of creativity! My kids have gotten quite a few LEGO kits, but after they build them once or twice by following the instructions, they get an idea of how they could make it better or taller or faster or cooler. They get ideas and inspiration from the kit, but their creativity makes it their own. 7. Explaining your DIY – Let’s be honest, it takes a lot of creativity to be able to explain how you made something to someone else. It’s a skill that needs to be developed, and it doesn’t always come easily. My kids love to tell me why they put a specific brick in a certain place or how they got the front of their rocketship to look that way. 8. Don’t Worry About What Others Think – You love to build with only red bricks? Awesome. Your friend likes to build the tallest towers he can? Sweet. Your brother only wants to build race cars to see which one is the fastest? Fantastic – everyone can do their own thing, because that’s what building with LEGO is all about. 9. Make What You Don’t Have – Isn’t this the backbone of every DIY-er? If my boys don’t have clothes for a wedding, I can make it for them. Can’t find pants that fit over baby’s cloth diapers? 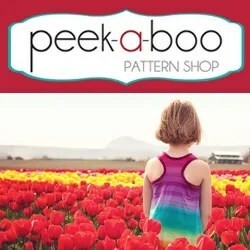 Design and sew them! The other day, my oldest said to me, “Legos are awesome, because if I don’t have a certain toy, I can just make it!” Thank you, LEGO, for helping my kids to love to DIY even before age ten. 10. Step Out of Your Box – Sometimes it’s hard to take apart the pieces of a kit and make something new. But after awhile, kids get brave and realize that if they use the piece that came with the camper kit in their flying car, it would make it even better. 11. Aesthetics and Design – It’s not always about function. Sometimes you really want something to look good. 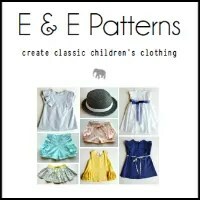 LEGO gives kids so many opportunities to practice symmetry and patterns and color blocking – all things I think about when I’m creating a garment or thinking up a new design. 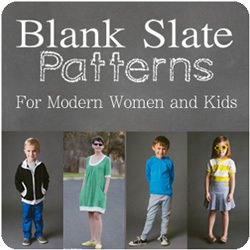 I don’t just want clothes that cover my body, I want them to flatter me and look good! 12. Builds Confidence – Don’t you love that feeling when you made something really awesome? And you get so excited to show everyone, and they’re all excited and amazed? It builds your confidence and gets you super pumped to do it again. When your littles make a car that really moves or a building that is taller than they are, it gives them the guts to try it again and to try something even harder next time. 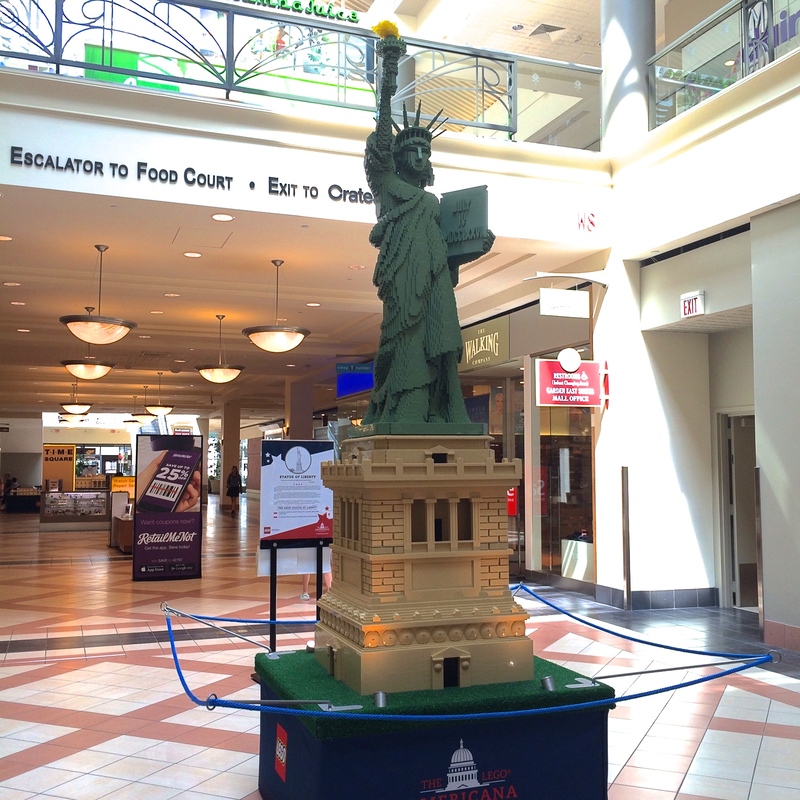 One of the first landmarks we saw at the Lego Americana Roadshow was the Statue of Liberty, and my boys were.in.awe. They couldn’t wait to go home and try their hand at something so jaw-dropping. 13. 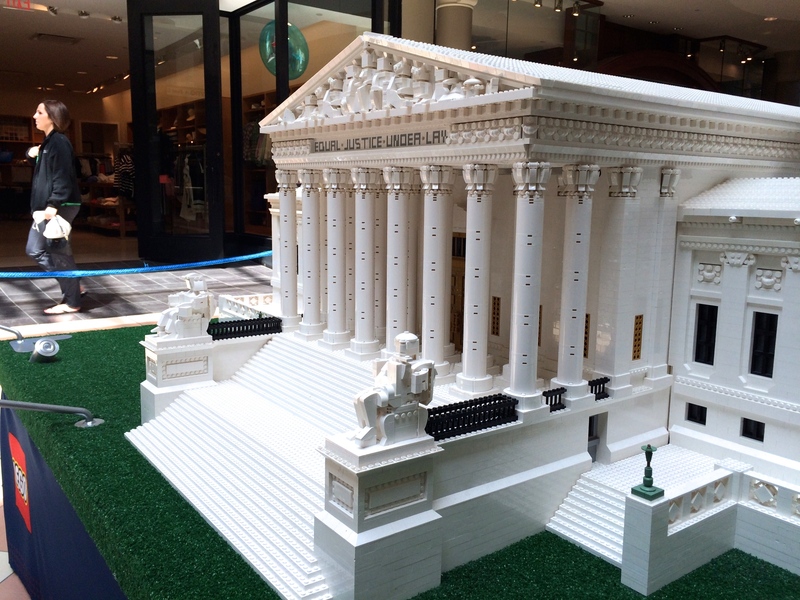 Concentration – Have you ever tried to build something intricate with Legos? You need a lot of patience and concentration. 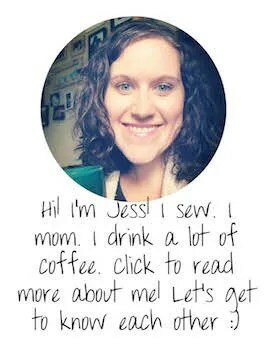 Same goes for sewing, knitting, hand lettering, building furniture…. you need to focus on your craft to get good at it. LEGO teaches kids to sit in one spot and work on something for more than five seconds. 14. You Can Entertain Yourself – I have to say, I’ve never heard my kids tell me they’re bored. They know how fun it is to entertain themselves and stretch their imaginations and make something outstanding. They’ve had a lot of practice. The more freedom you give them to just build and play however they want to with their bricks, they’ll blow you away with what they can do. 15. Build and Understand What You Can’t See in Real Life – We’re not all lucky enough to be able to travel around the world or even across the country. We can, however, build a miniature version. And if you can’t figure it out? You can look at someone else’s creation. If you’re local and you haven’t checked out the Lego Americana Roadshow yet, there’s still time. It is AMAZING, and I’m not one tiny bit exaggerating. If you’re not local, you should find out if it’s coming close to you – and it’s even worth a drive! If it weren’t for naps, we could have spent all day there, discovering all the tiny details on all the phenomenal creations. 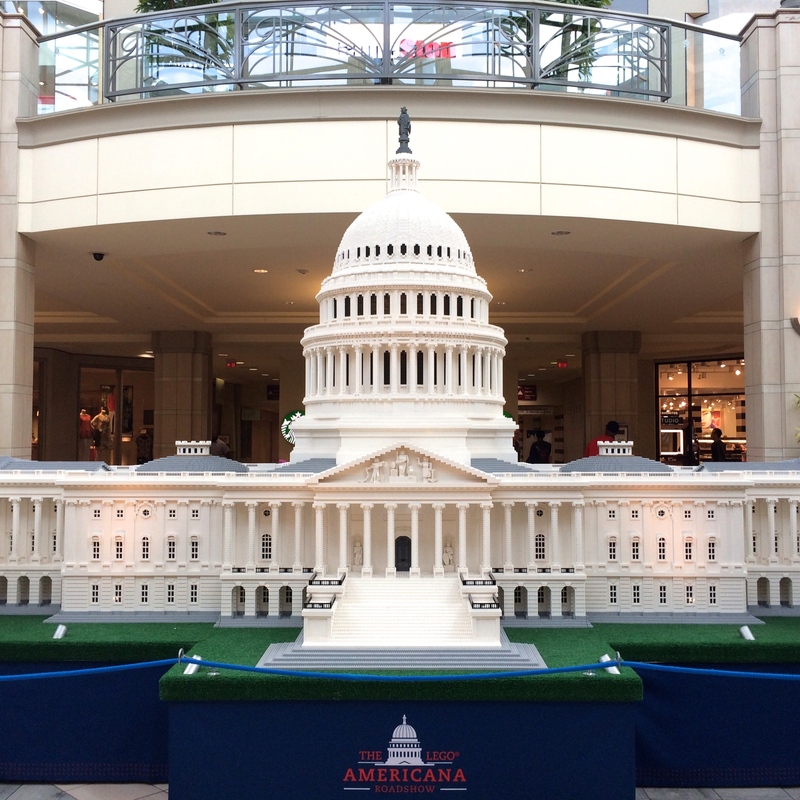 You can still see the FREE Lego Americana Roadshow at Mayfair Mall through this Sunday, June 28th. Disclosure: I am being compensated for this post, but all opinions are my own. Next postSummer Fun for Kids: DIY Pool Noodle Sailboats!